Unmistakable icon of Made in Italy, Lamborghini left its own mark for several generations in the world of motoring thanks to its innovative model lines and powerful presence, creating engineering work of arts both refined and sporty. Through this pay-off the prestigious International automobile brand reminds that its supercars are still manufactured in the town of Sant’Agata Bolognese, Italy. In the same way, CIAS peculiar Fuzzy Logic technology is developed by the laboratories in Milan and its security systems are manufactured in the town of Olgiate Molgora. The same passion and research for quality and high technology marks and connects those experiences, which both represent the good side of Italy which is running forward into the circuits of excellence. 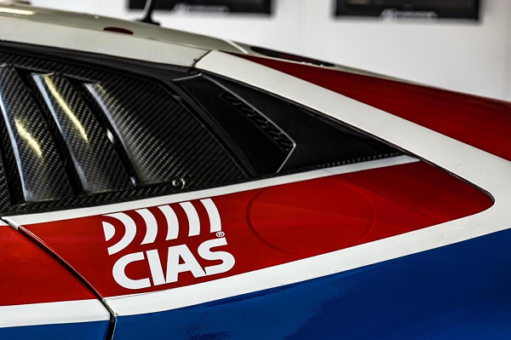 CIAS IS THEREFORE SPONSORING THE OMBRA RACING TEAM, an Italian motorsport team born in 1994, which this year is competing at the Blancpain Endurance Series, the International GT Open and the Porsche Carrera Cup Italy. 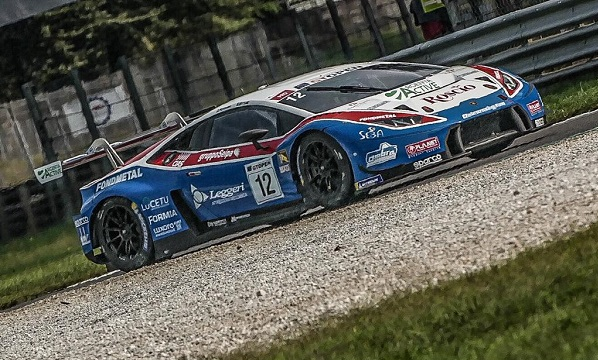 A good chance to see the Lamborghini Huracan GT3 in action was last weekend (on September 21/23) at Autodromo Nazionale in Monza, one of the fastest, most fascinating and well-known circuits in the world, during the Round 6 of INT. 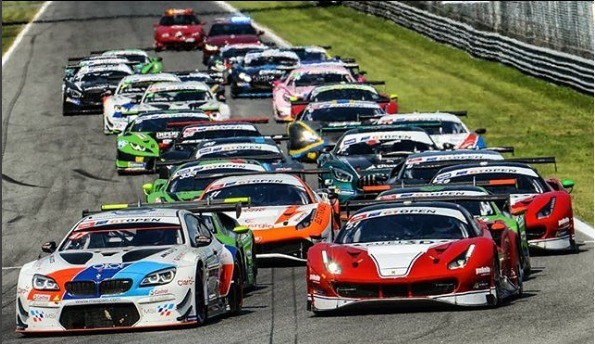 GT Open Cup. Stay in the racing contest as a key player with CIAS!